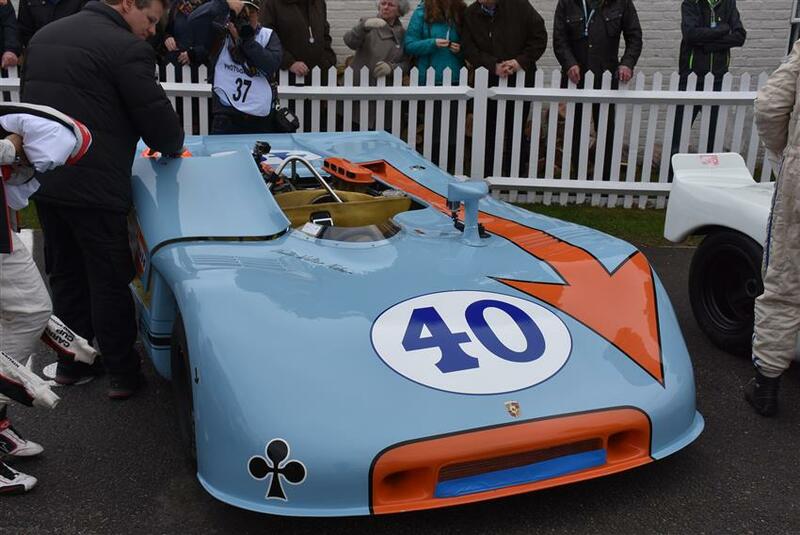 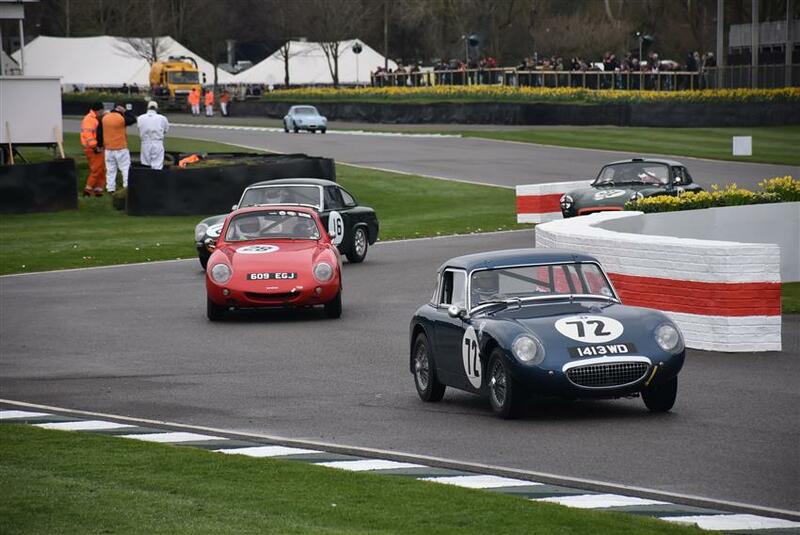 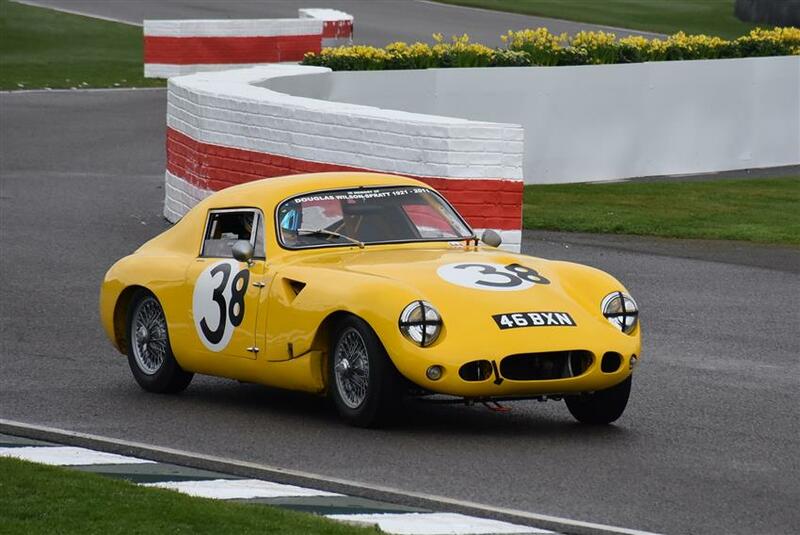 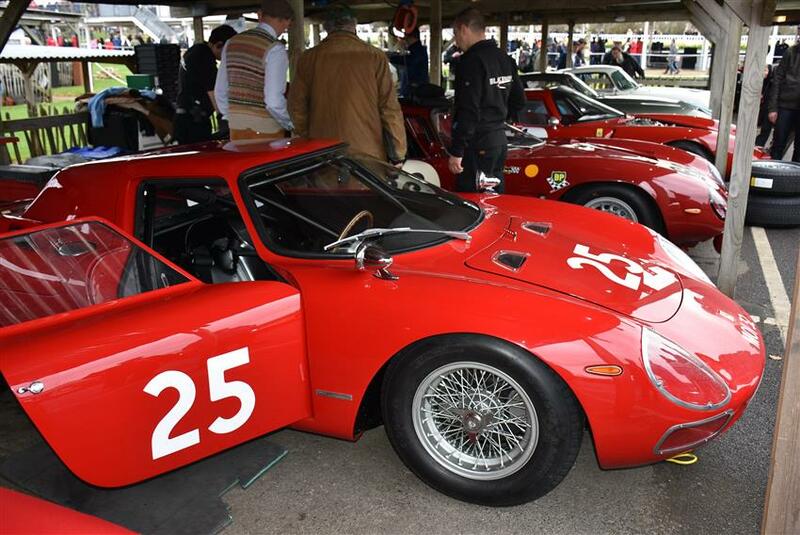 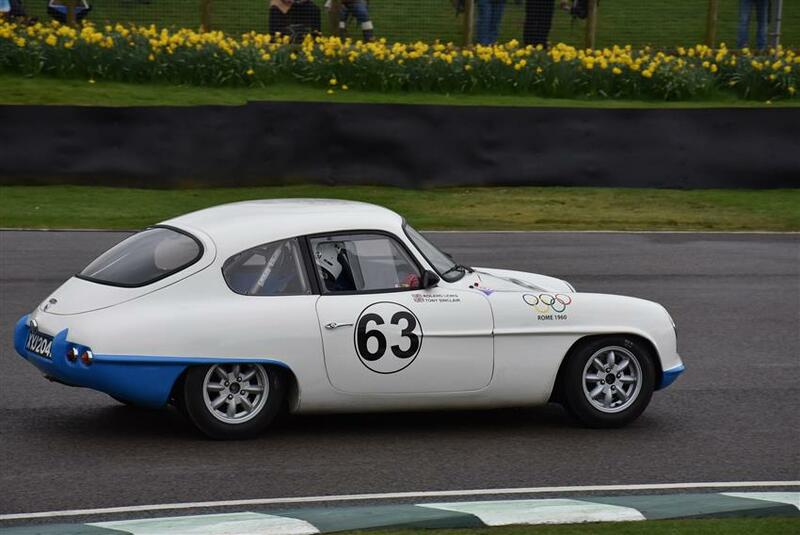 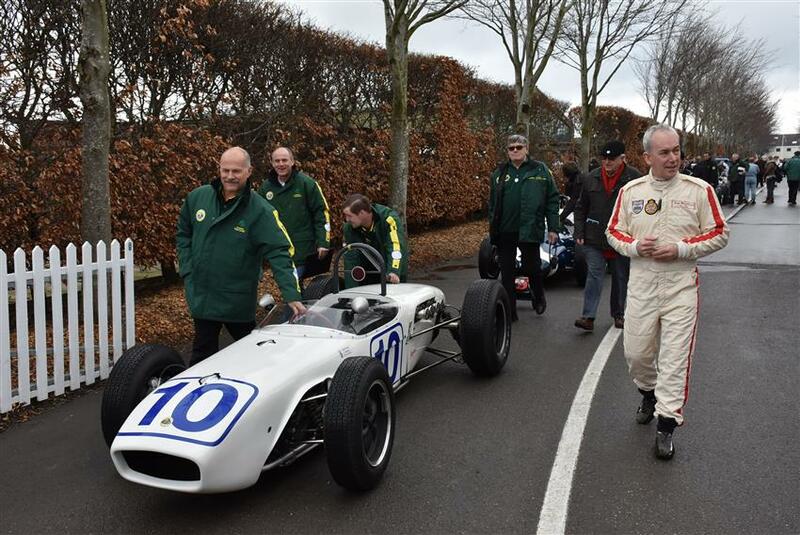 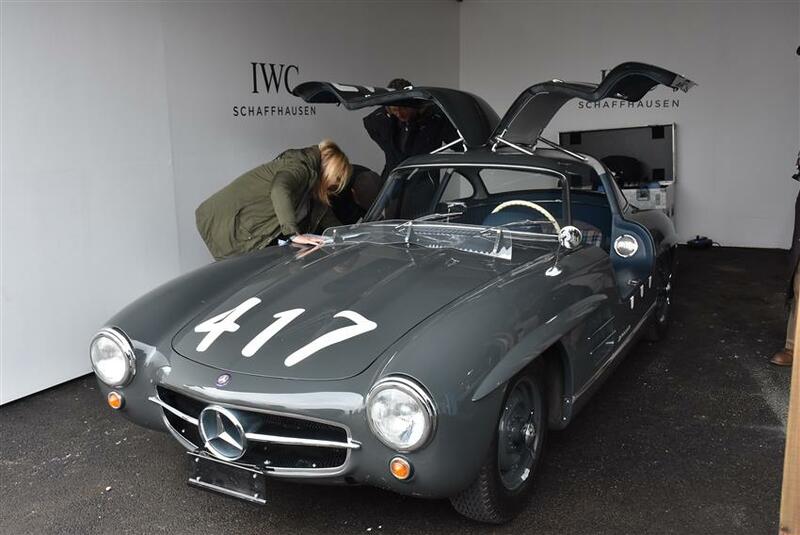 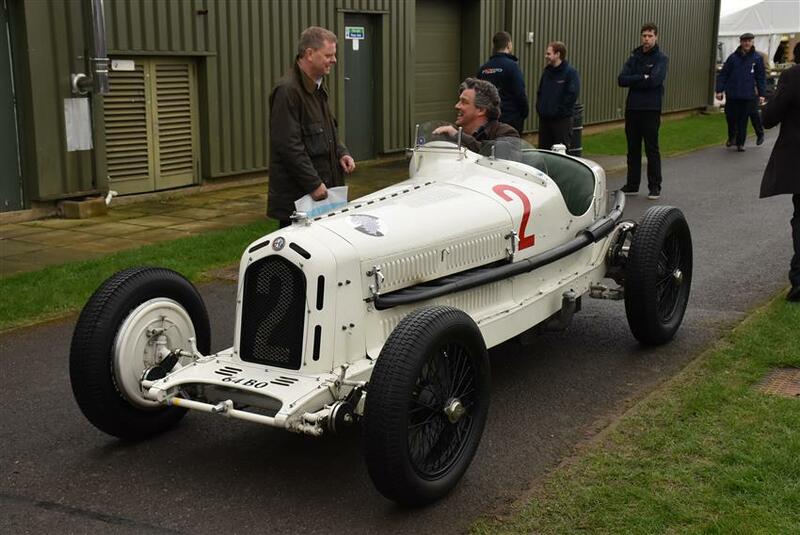 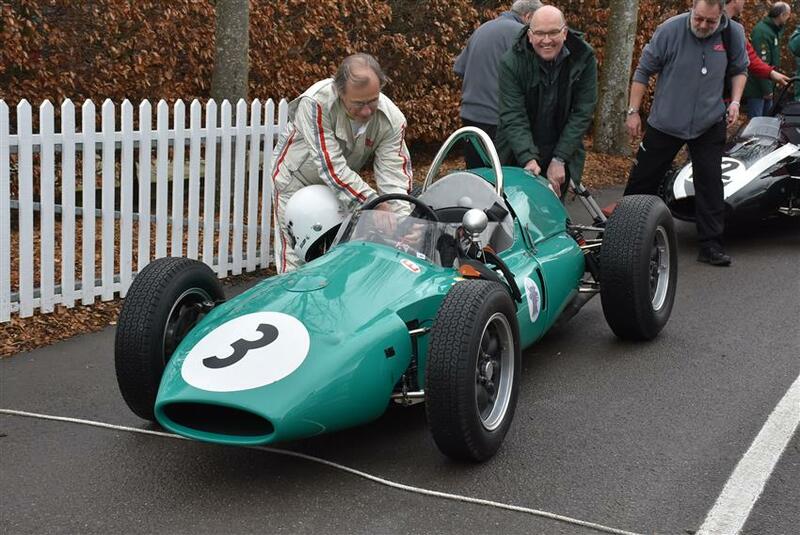 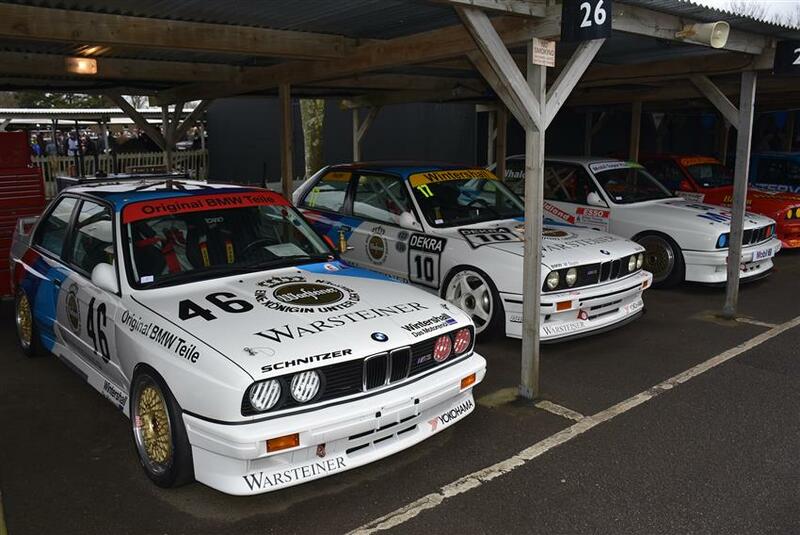 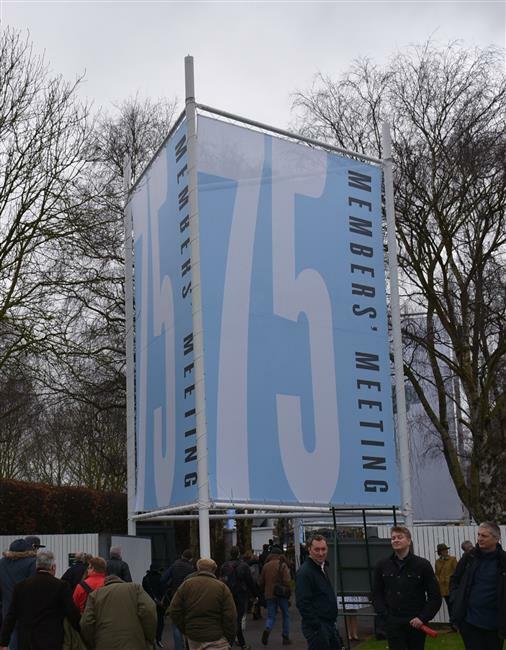 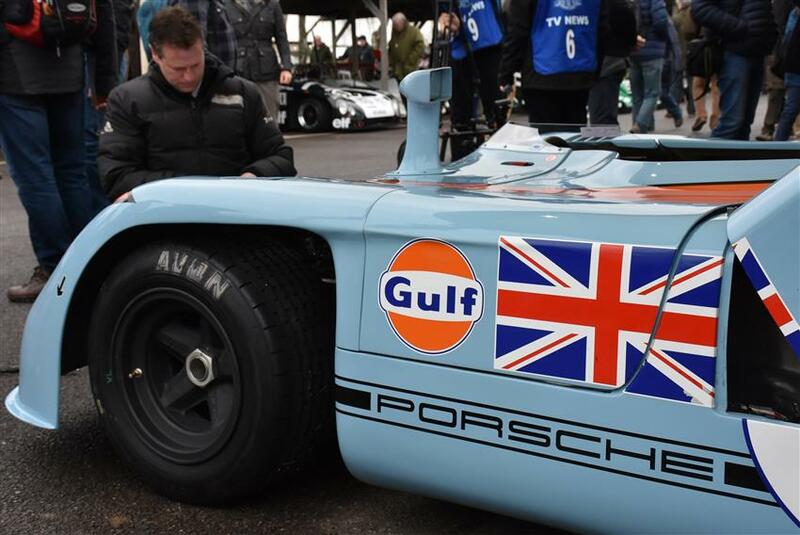 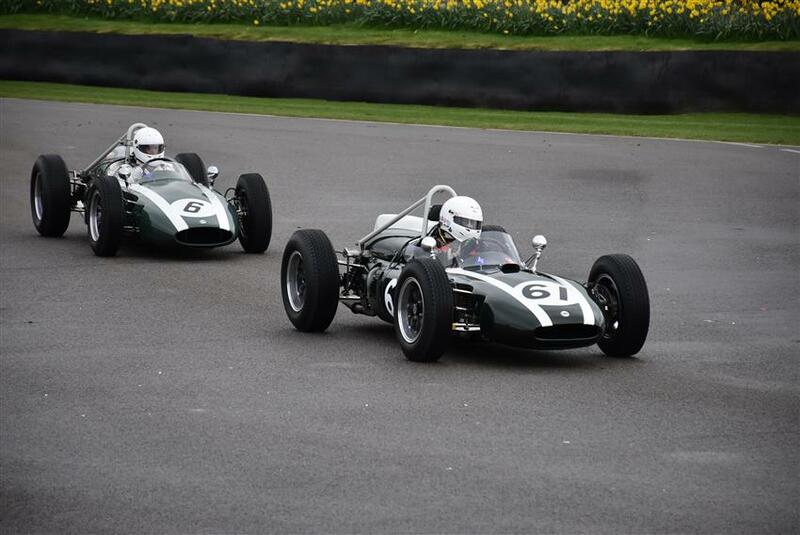 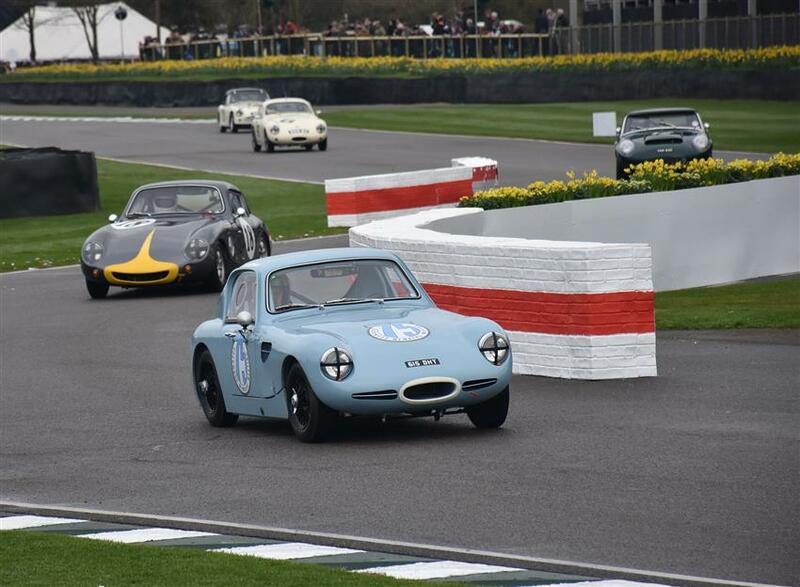 The Goodwood Members' Meeting is an epic weekend of motor racing founded by Lord March, which aims to recreate the atmosphere and camaraderie of the original BARC Members' Meetings held at Goodwood throughout the 1950s and 1960s. 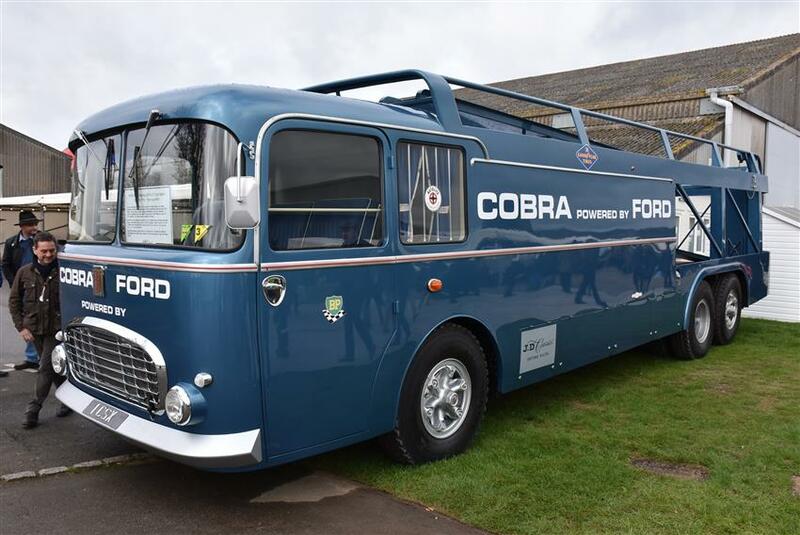 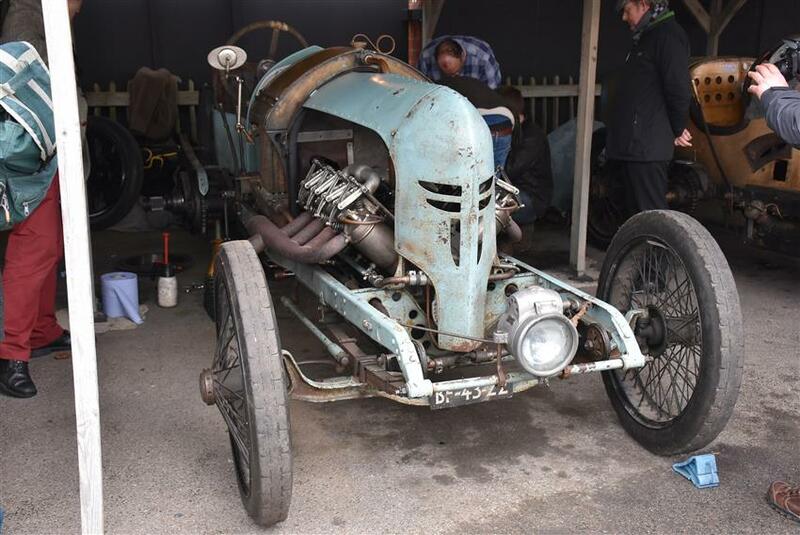 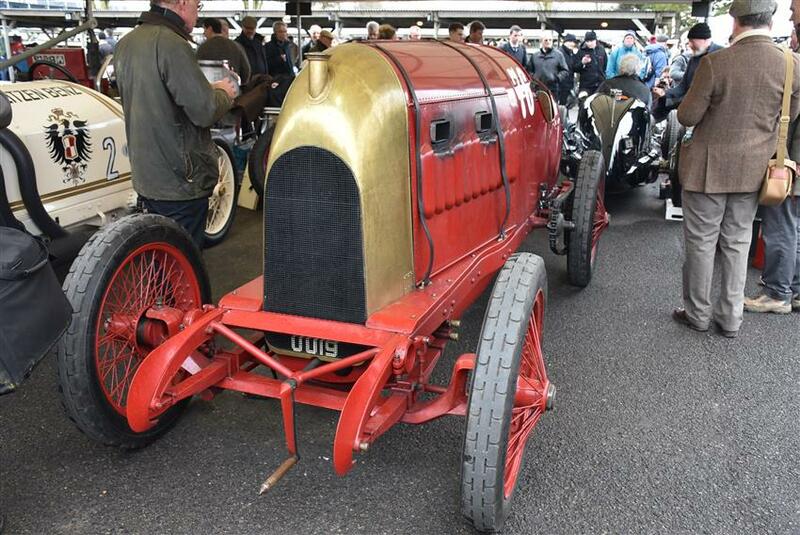 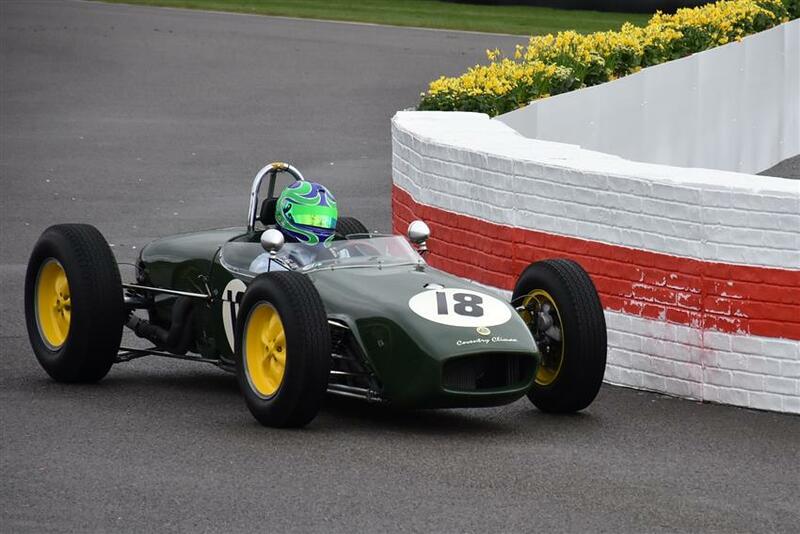 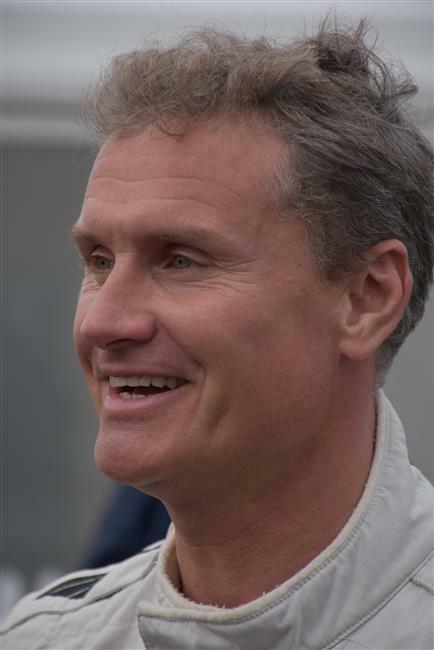 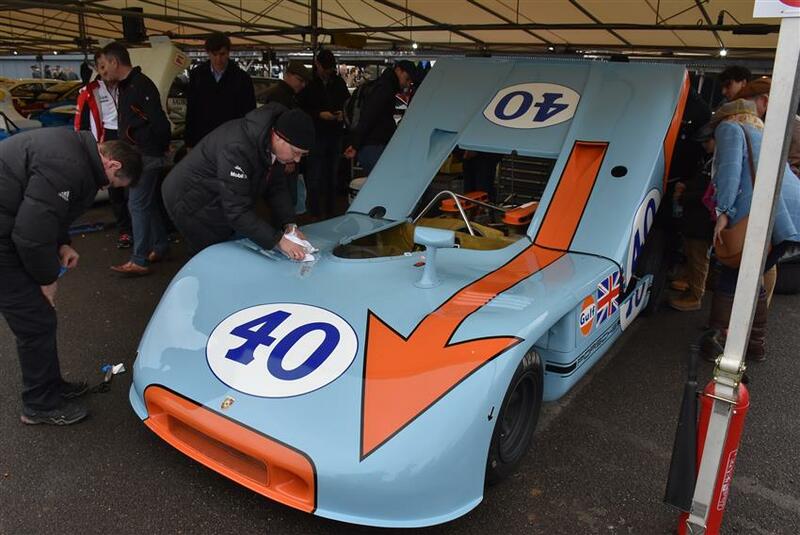 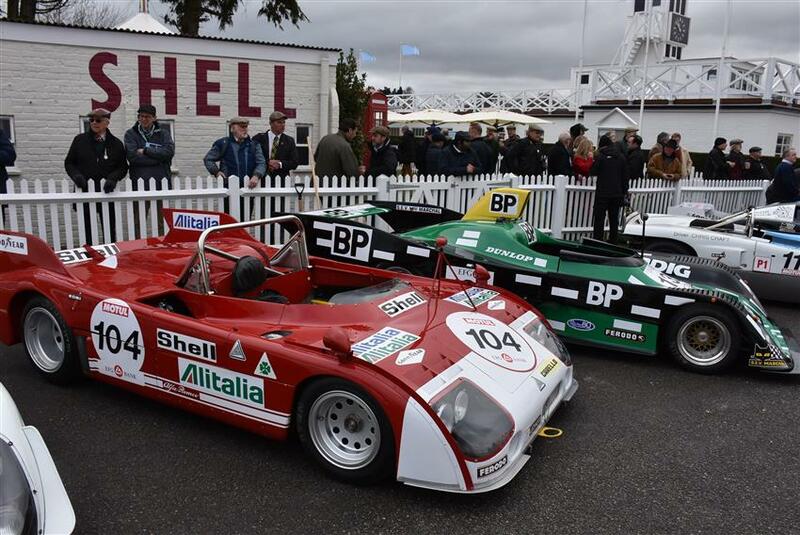 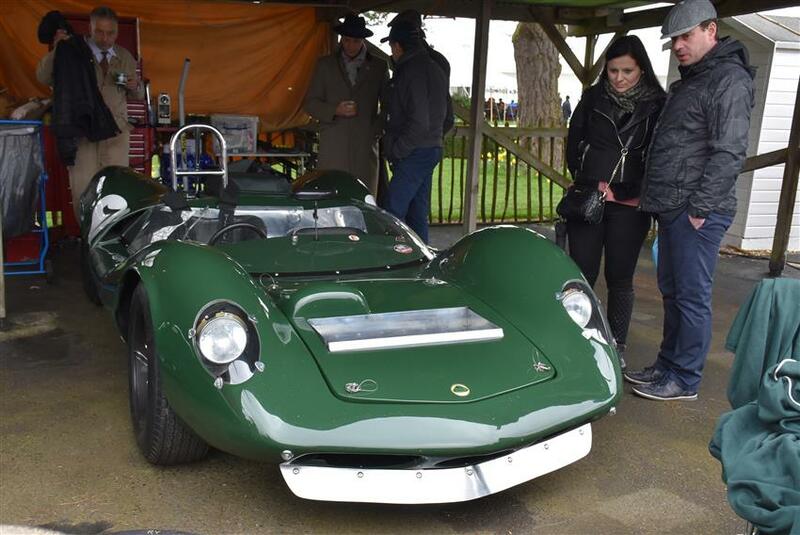 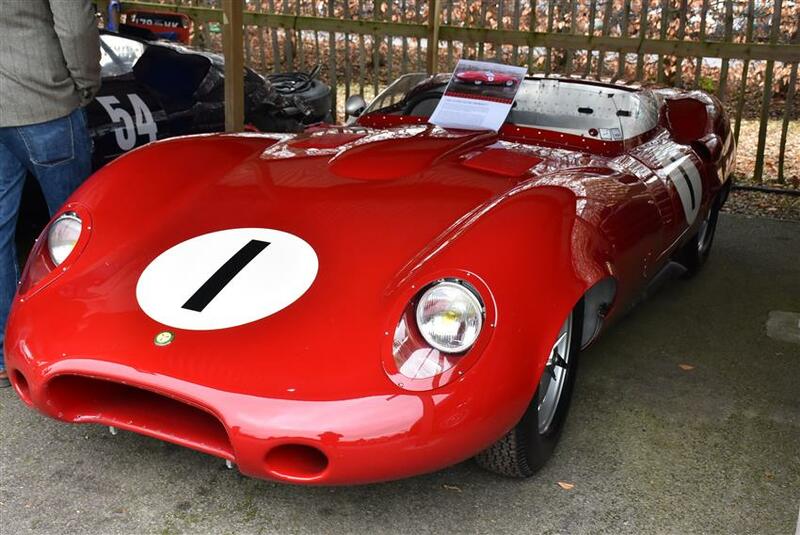 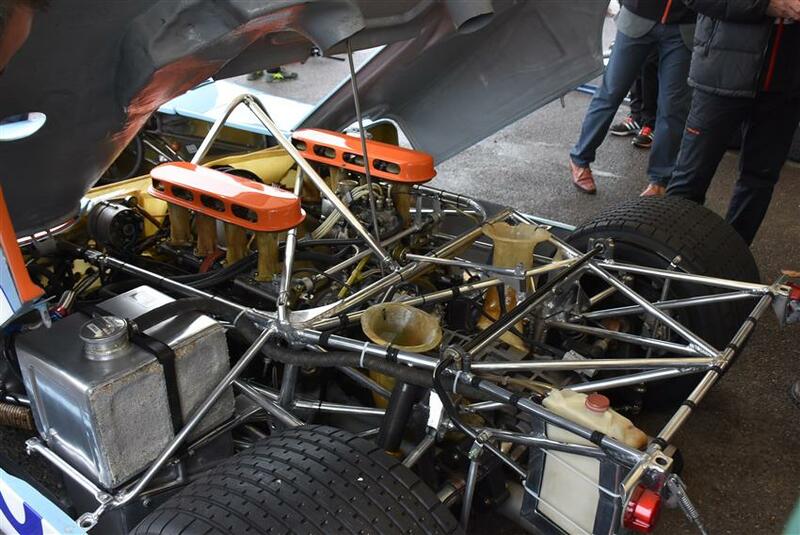 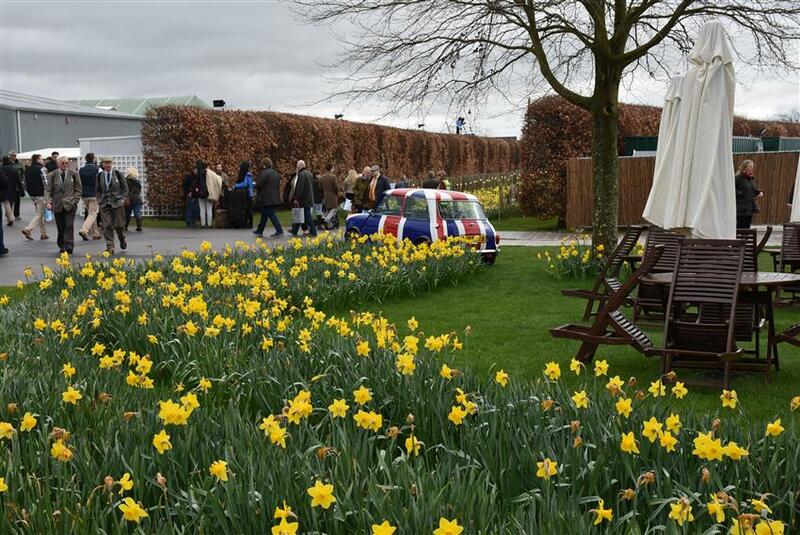 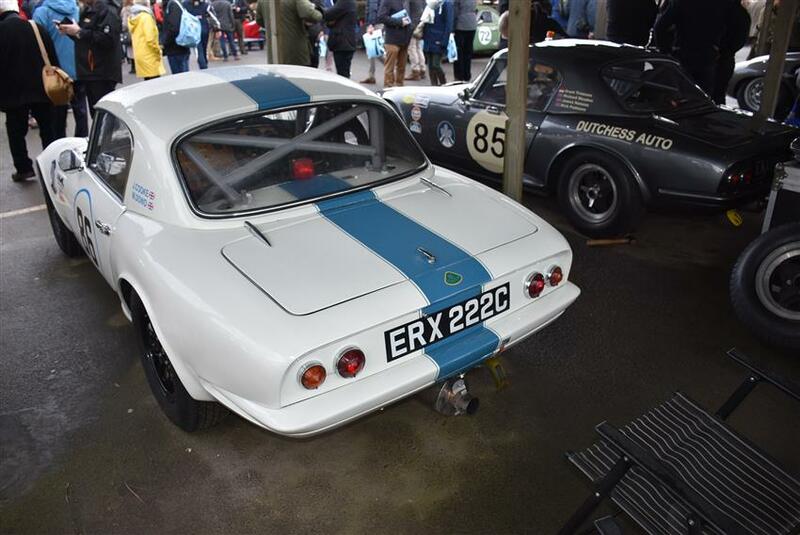 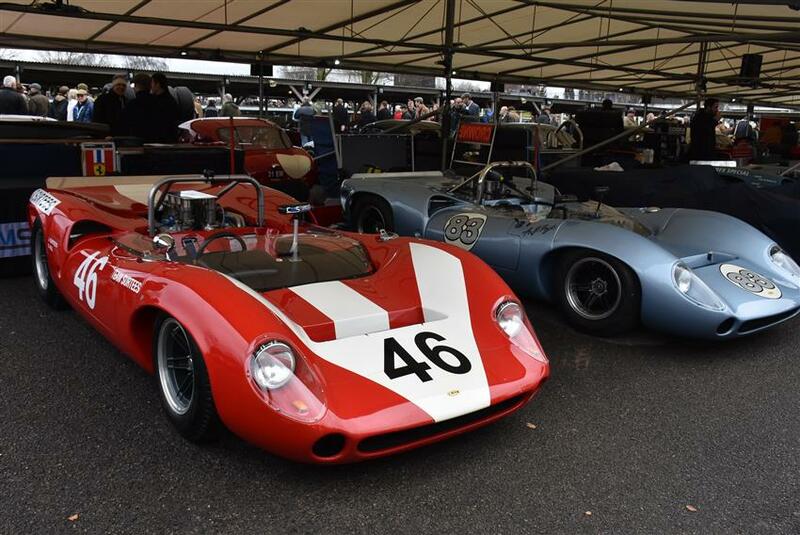 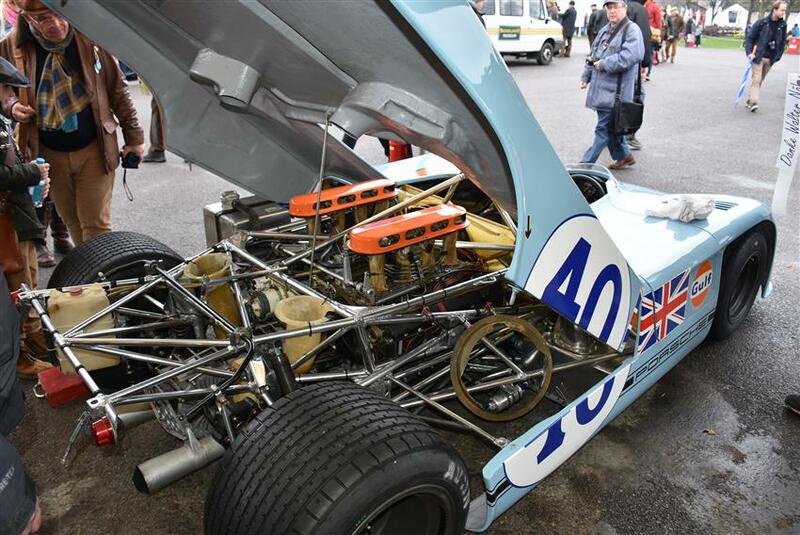 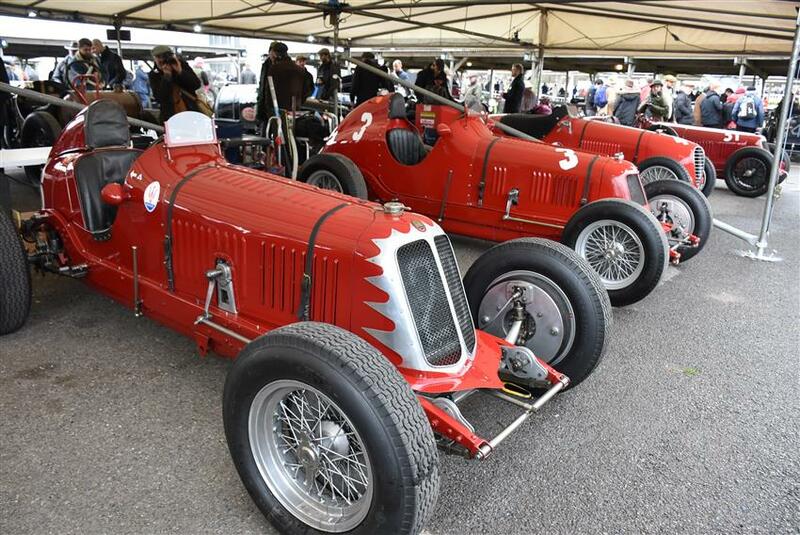 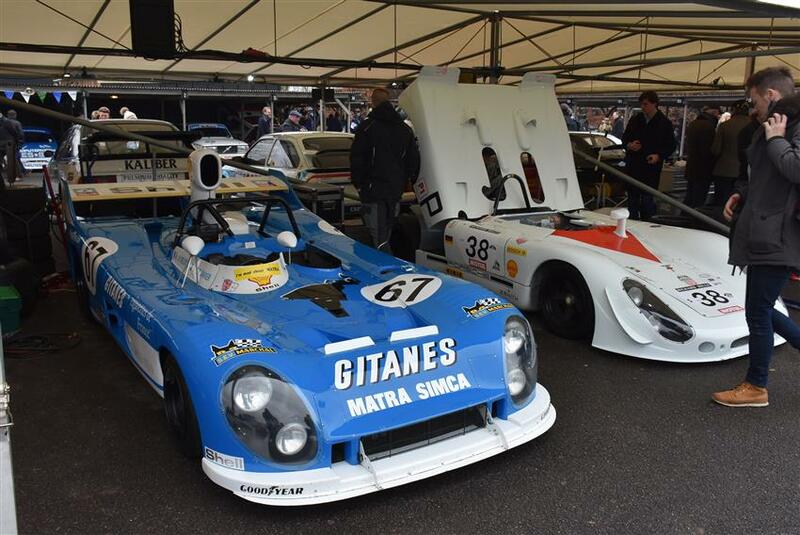 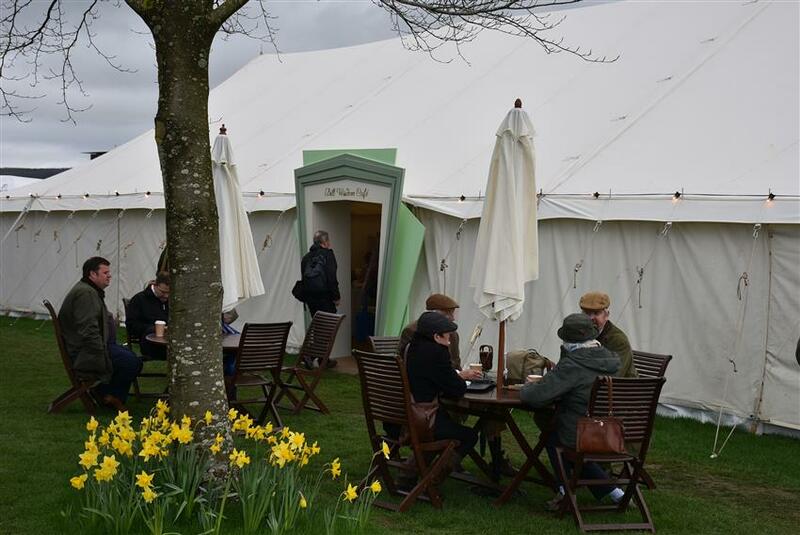 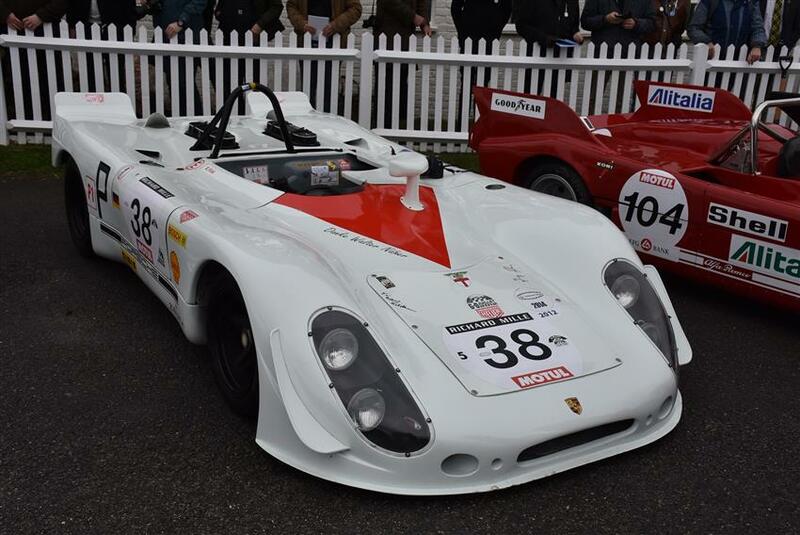 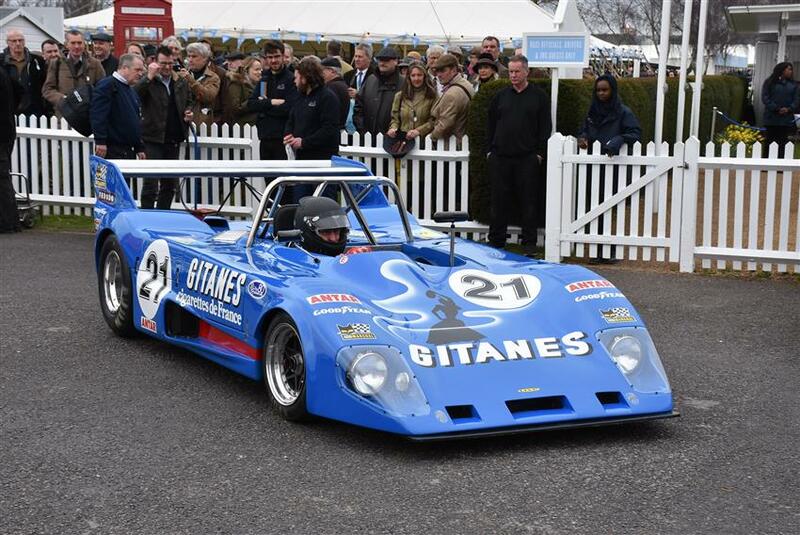 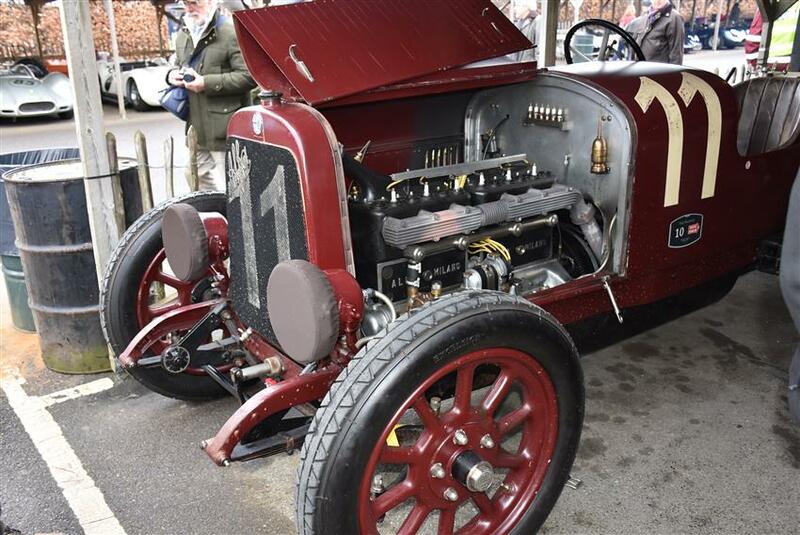 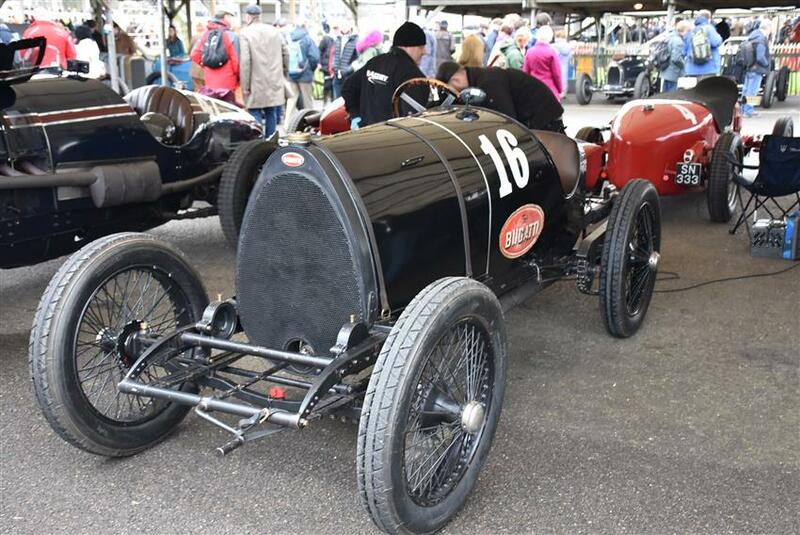 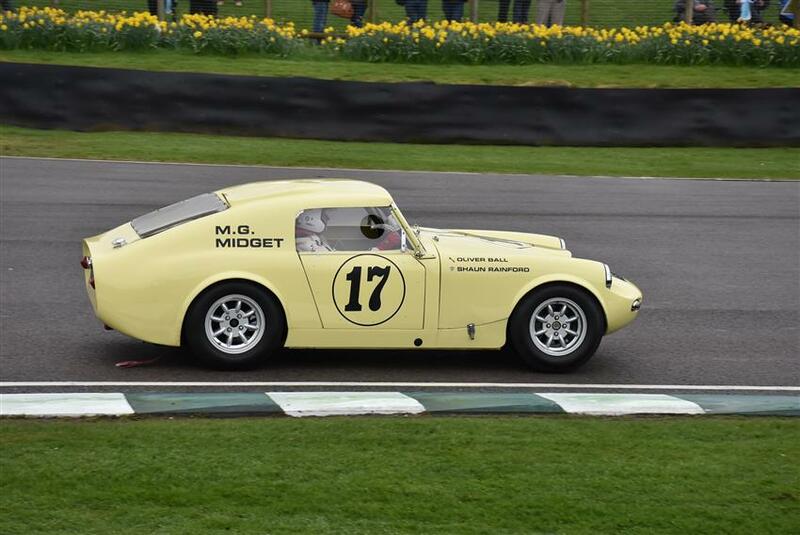 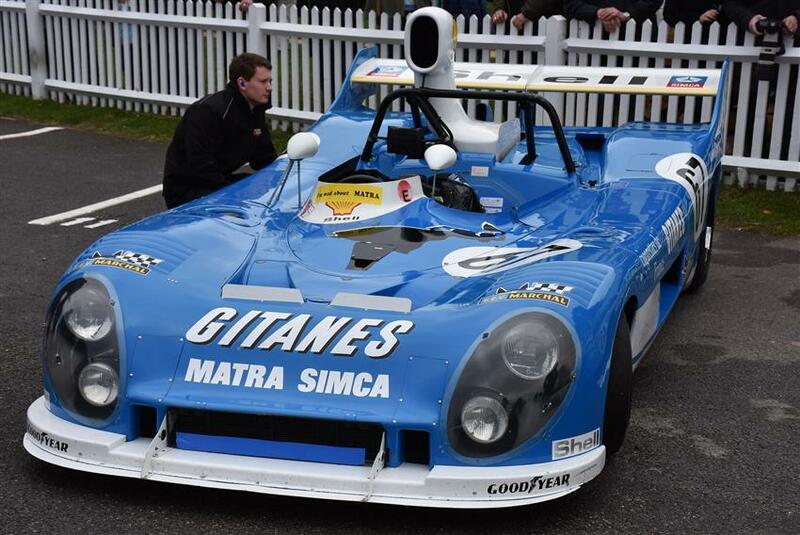 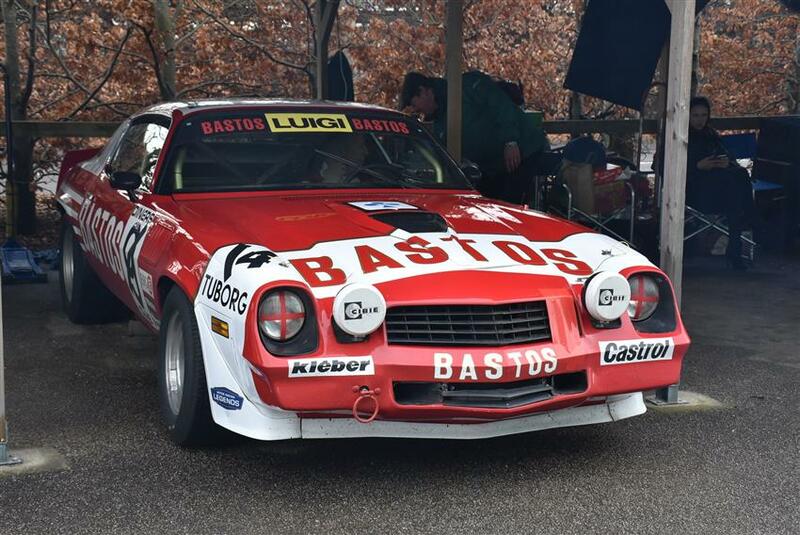 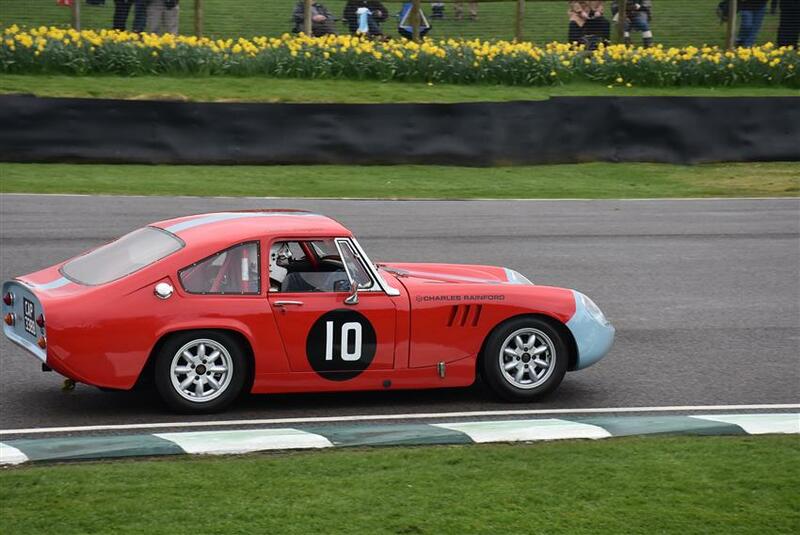 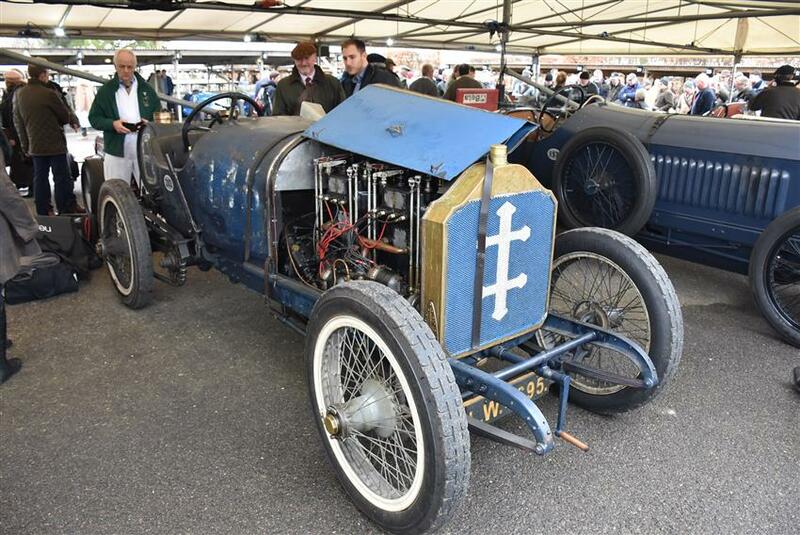 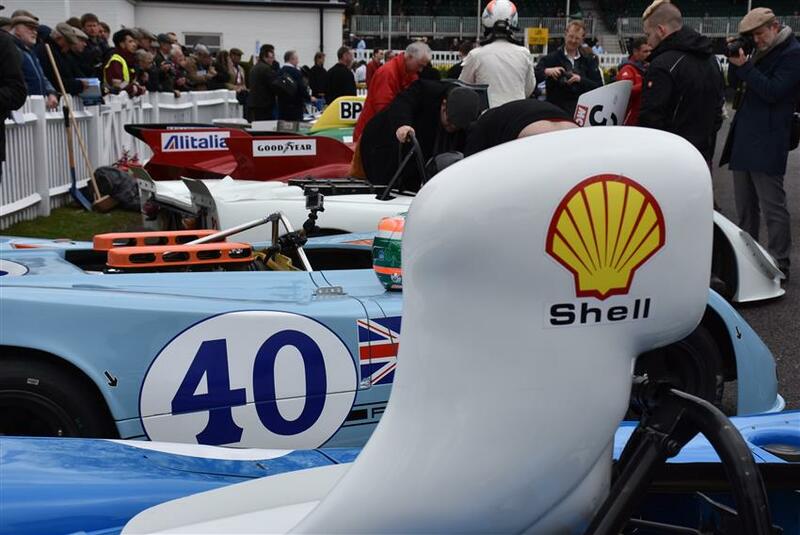 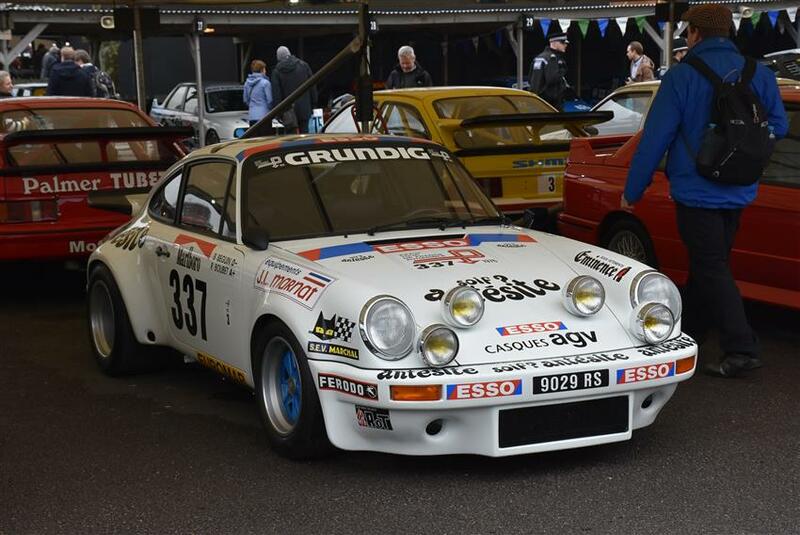 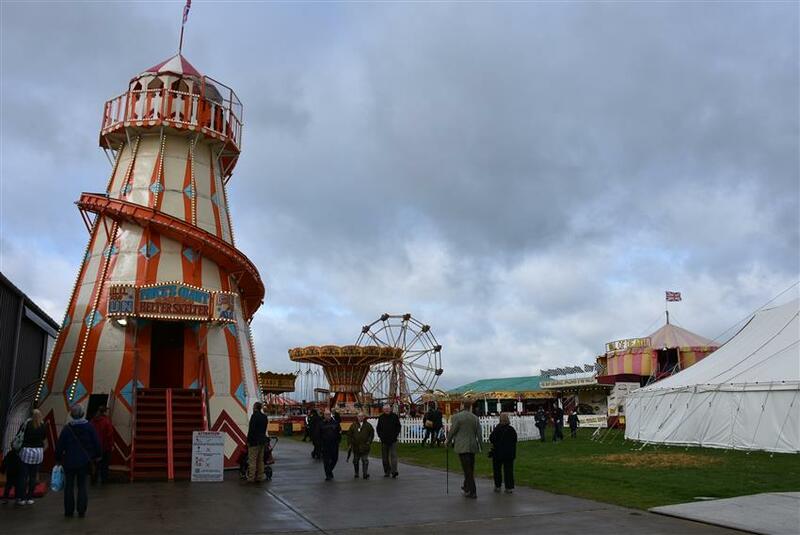 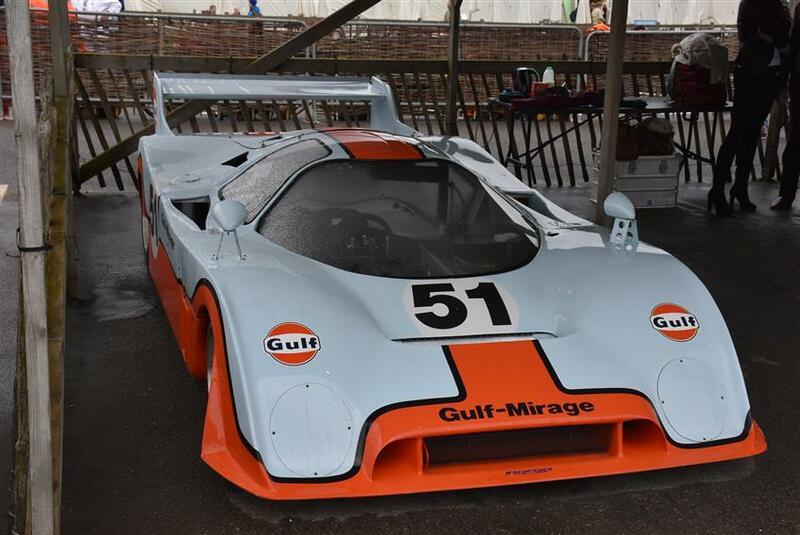 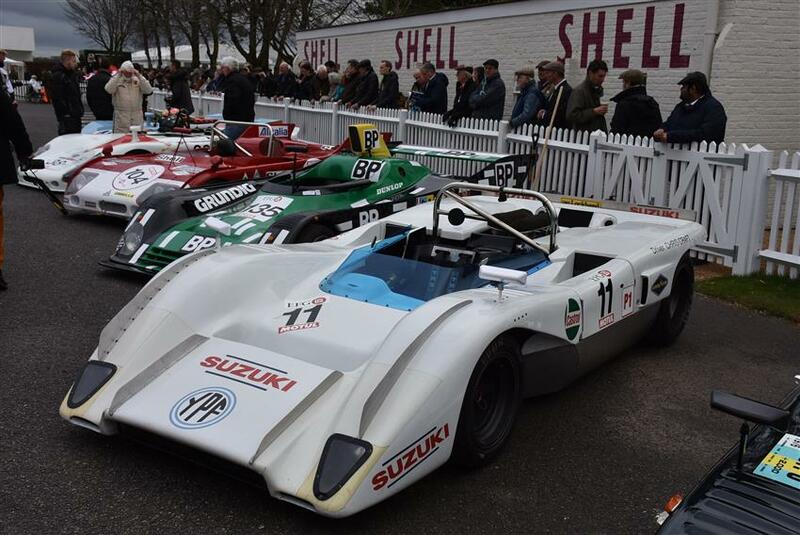 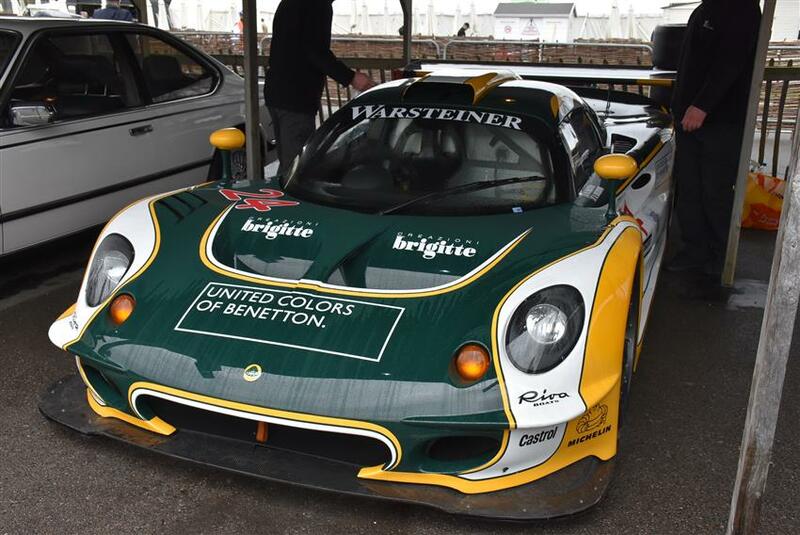 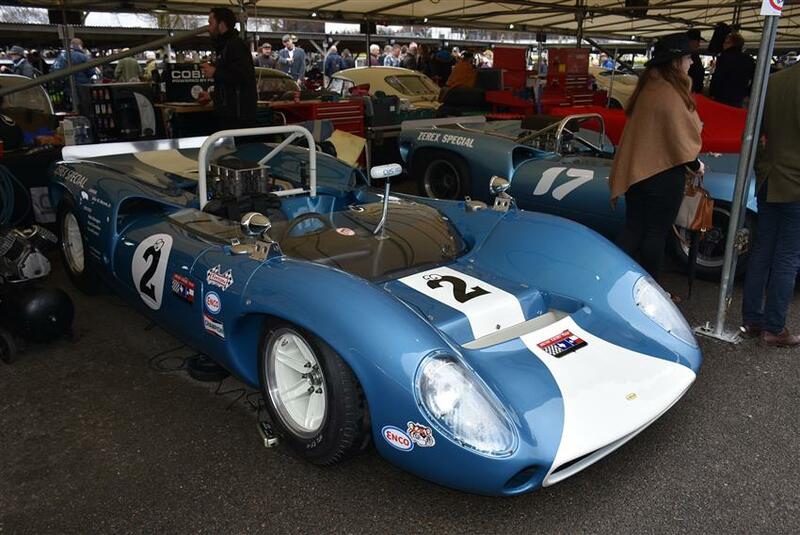 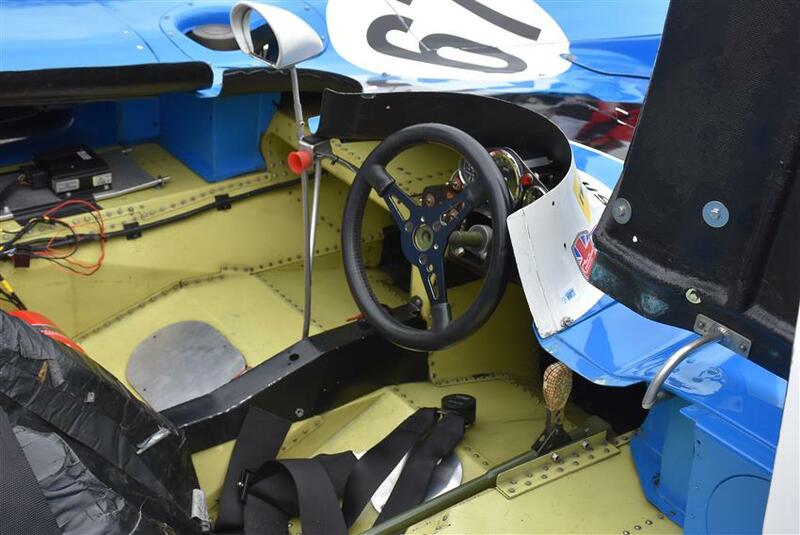 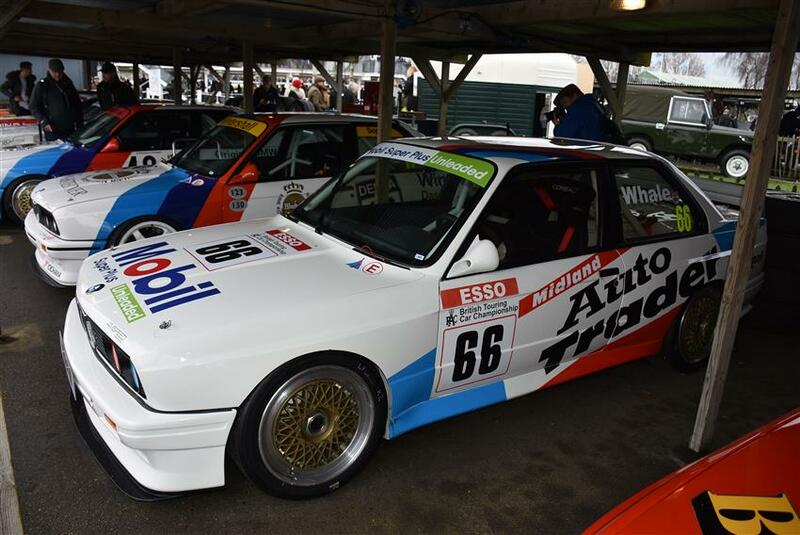 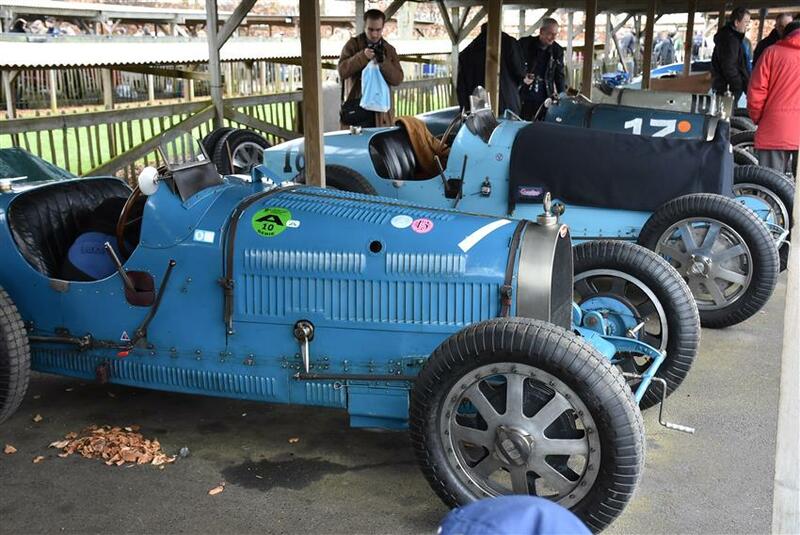 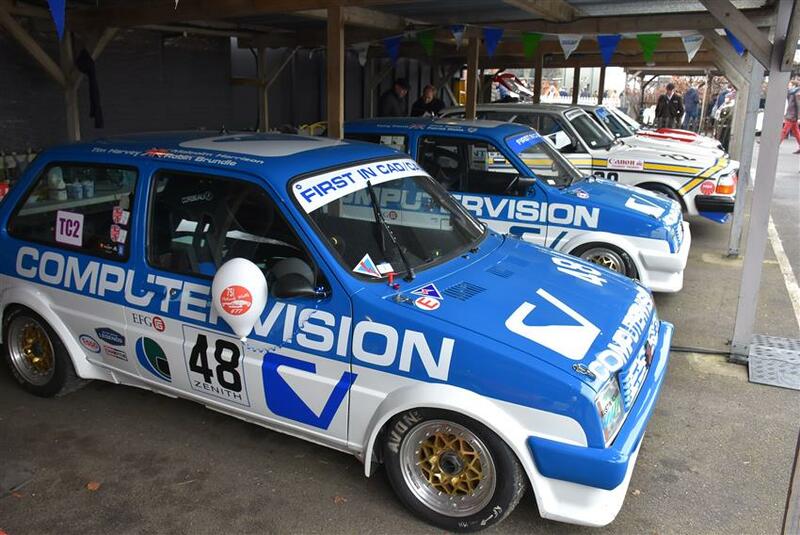 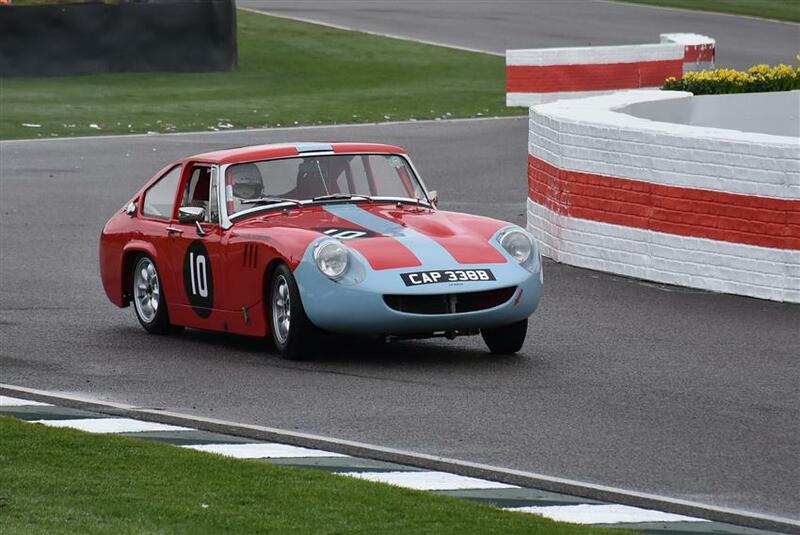 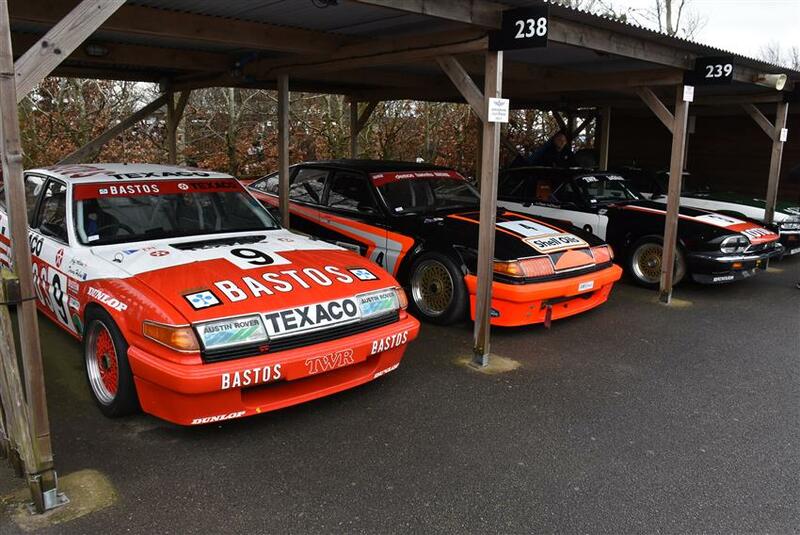 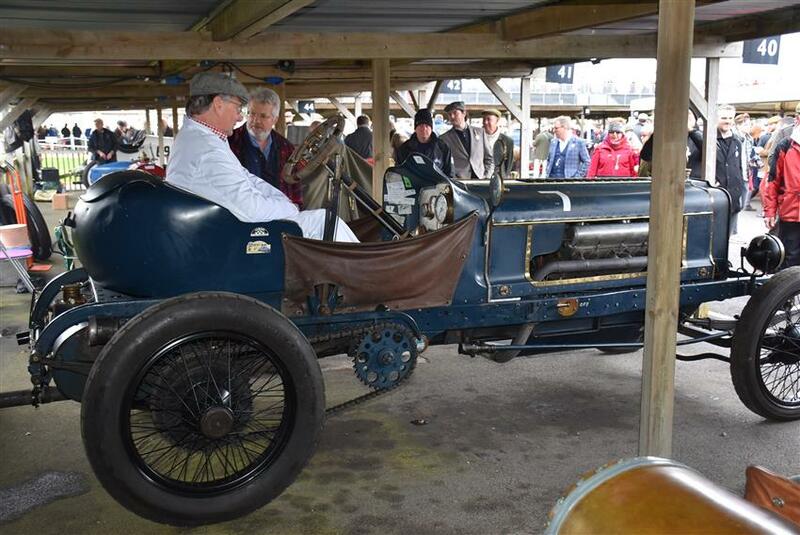 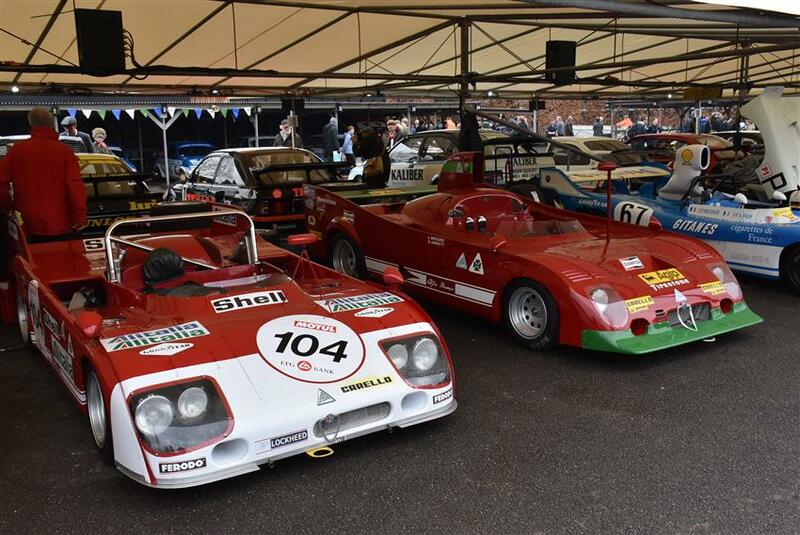 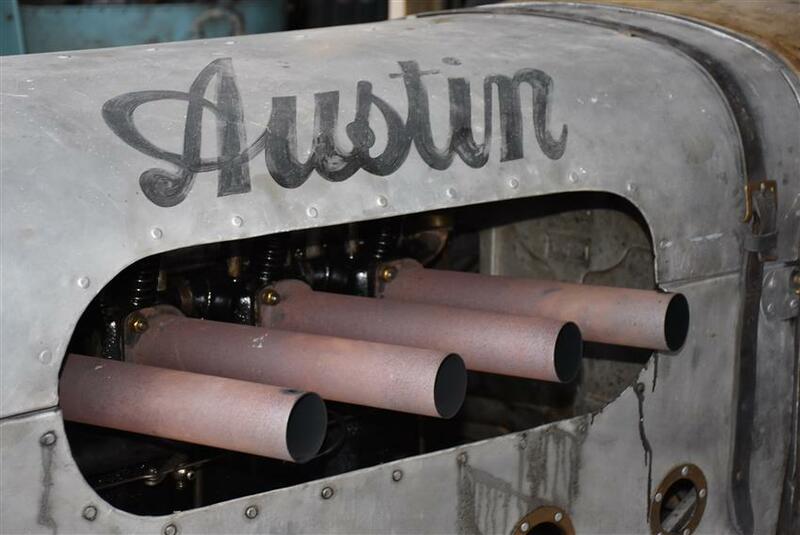 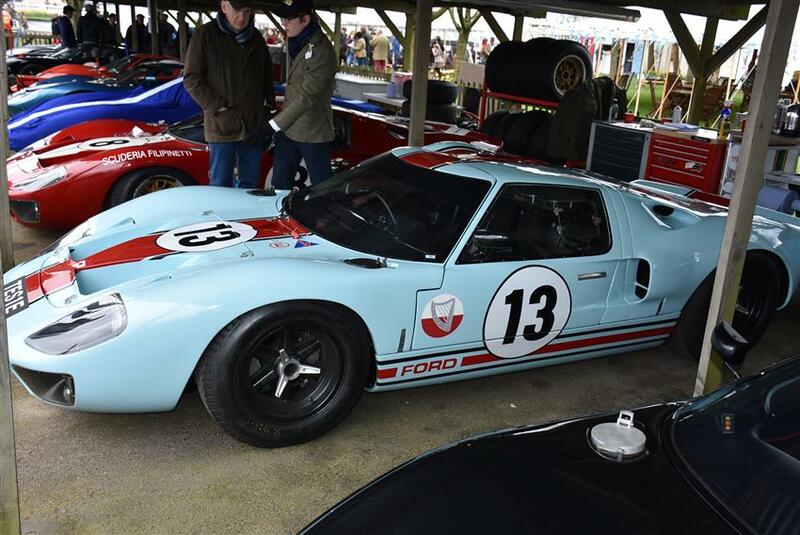 As well as a full programme of racing, the Members' Meeting features all kinds of cars from classic tin-tops and GTs, to motorcycles and open wheeled Formula 3 and Race- machines, offering visitors a friendly and intimate atmosphere with no crowds. 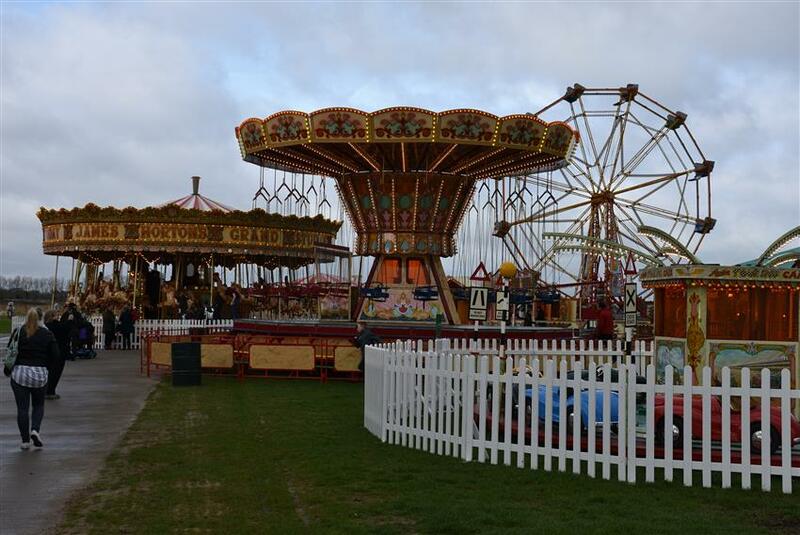 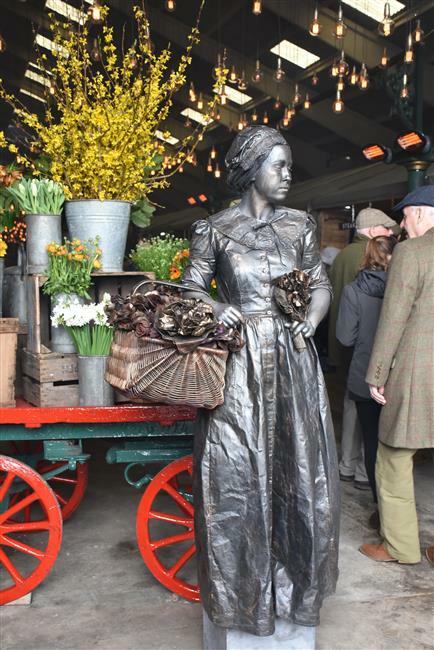 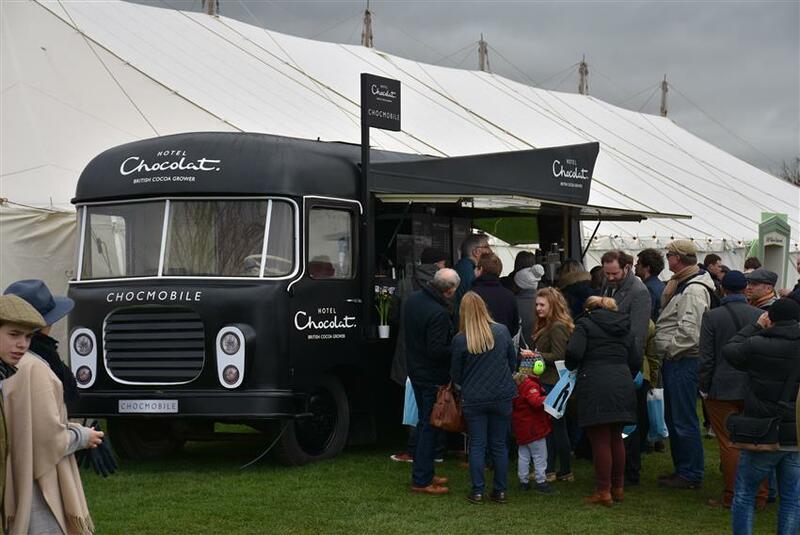 A winning formula of spectacular cars, high-speed track demonstrations, fun-packed festivities and great entertainment; along with the very best food and drink.